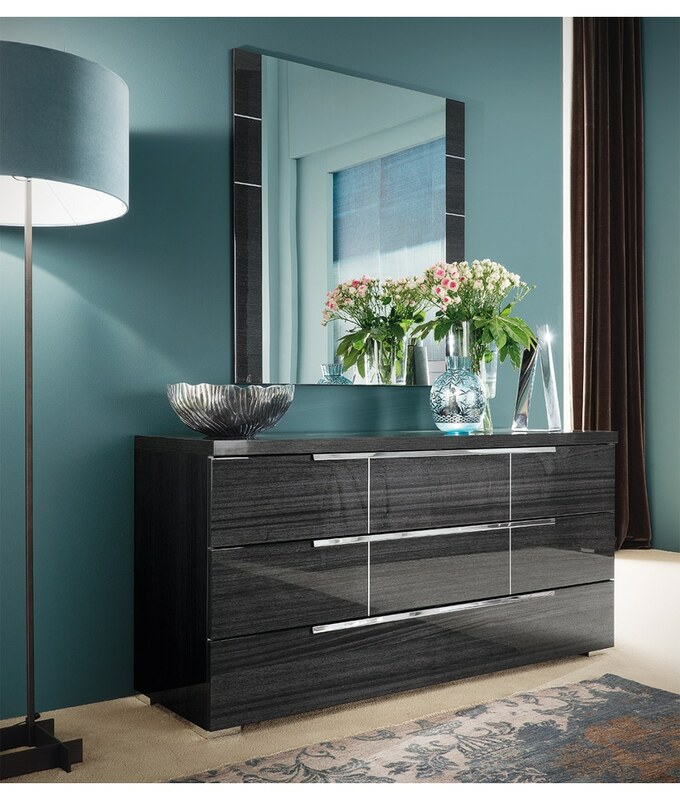 The Versilia Dresser enriches any ambience with its high gloss lacquer finish. 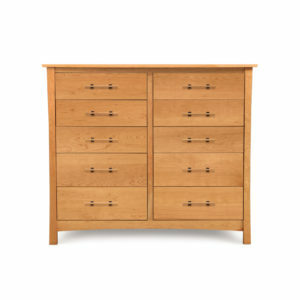 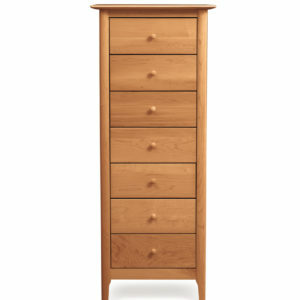 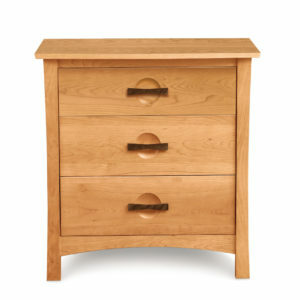 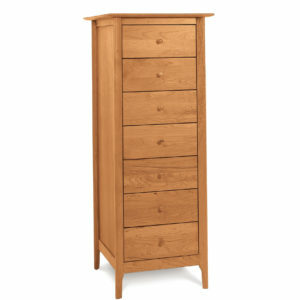 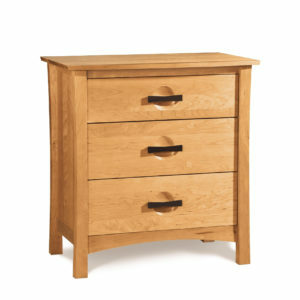 This modern dresser features three soft closing drawers and chrome metal handles that beautifully accents the dresser. 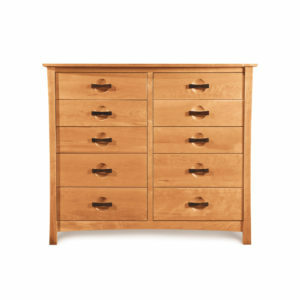 The Versilia Dresser is fully assembled with a durable construction and made in Italy. 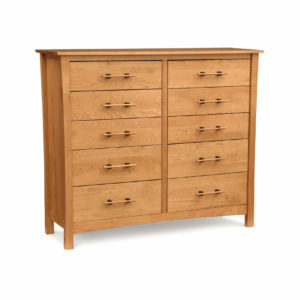 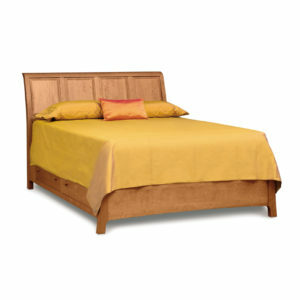 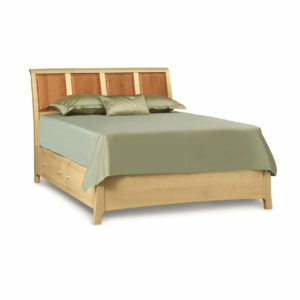 Alf Italia also offers matching Versilia bedroom collection pieces, which includes a bed, mirror, night stand and chest.